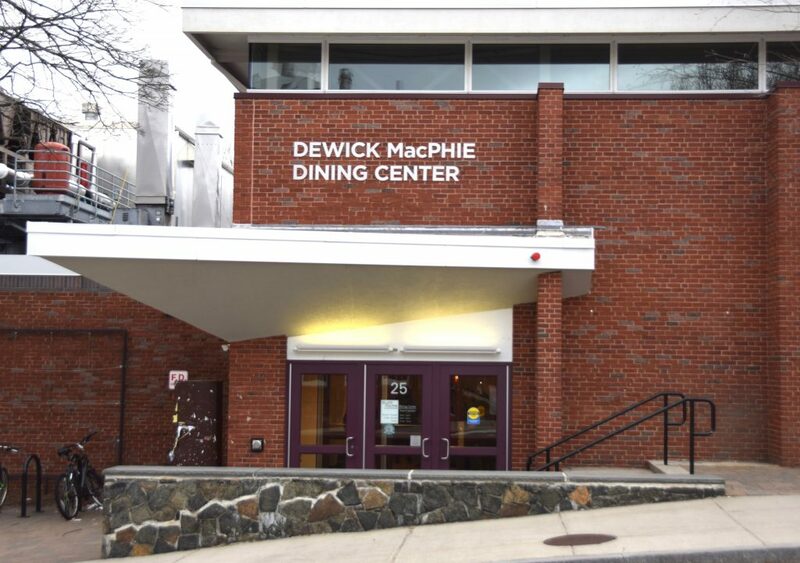 Dewick-MacPhie Dining Center began opening half an hour earlier on Feb. 19, opening doors at 7:30 a.m. rather than 8 a.m. Mondays through Fridays. 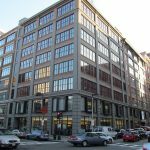 According to the Tufts Dining Facebook page, this change was implemented to accommodate School of the Museum of Fine Arts at Tufts (SMFA) students taking the shuttle in the morning and was brought about as a response to student input. Tufts Dining Services distributes an annual satisfaction survey to gather student feedback about various aspects of dining services. In the survey from the fall 2017 semester, several students expressed that they would like to see a shift in Dewick’s morning hours, according to Director of Dining and Business Services Patti Klos. “We hear from students in several formats; comment cards, the annual satisfaction survey … directly [in conversation] with managers and through other staff … A number of students wrote comments in the fall survey indicating they wished Dewick was open earlier so they could get a hot breakfast before catching the 8AM shuttle to the SMFA,” Klos told the Daily in an e-mail. 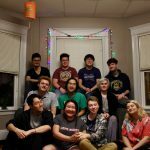 This request was also brought to the attention of the Dewick staff by Dean of SMFA at Tufts Nancy Bauer and other student affairs staff, according to Klos. According to John Beaulac, associate director of Residential Dining, the main concern in implementing this student request was whether the dining staff at Dewick, who arrive at 6 a.m., would have enough time to prepare breakfast by 7:30 a.m.
“We had to take into consideration if the staff would be able to execute [the necessary meal preparations] in time without altering their schedule … But from speaking to [the staff], it wasn’t necessary to [alter their work hours] because they could get open in time,” Beaulac said. Dewick’s chef manager, Jonathan Herbert, noted that the kitchen staff at Dewick have been flexible and more than willing to accommodate students’ requests. Herbert estimated that between 20 and 30 students have come into Dewick during the earlier 30-minute block in the morning. Although Carmichael Dining Center already opens at 7:15 am on weekdays, the SMFA shuttle stops at the Aidekman Arts Center, which is much closer to Dewick than Carmichael. According to Beaulac and Dining Communications Specialist Lyza Bayard, although Carmichael already opens early, the hour change in Dewick has sought to accommodate students’ comments about their logistical needs as well. 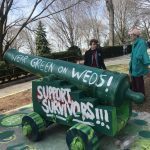 “[Students] were asking for accessibility to [Dewick] because it is closer to the [SMFA] shuttle [than Carmichael] … We try to put a process in place to meet the needs of the customers,” Beaulac said. Bayard echoed this sentiment, adding that Dining Services was willing to adjust. “It wasn’t that hard for us to make that change [to Dewick’s hours]; it was something that we heard there was a need for and we felt it would be pretty easy to accommodate,” Bayard said. The dining team expressed their desire for continued feedback from students through the multiple avenues of communication available. 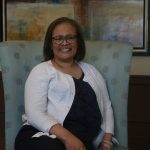 “One of the things that I want to emphasize is that we have multiple social media channels … Students sometimes Facebook message us or communicate with us on Twitter or make comments on Instagram. We welcome all communication from students,” Bayard said. However, the nature of the suggestions and commentary should not be limited to merely operational issues, Klos explained. “We love hearing from students about anything and everything. We’re especially interested in what foods you like, would like us to introduce, see more (or less) of,” Klos said. Klos talked about other comments that were received from students earlier this year that are currently being explored. “We heard students would like more authentic international cuisine, in particular Asian cuisine. 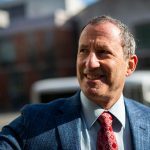 So we are exploring bringing a chef to campus later in the year to train our culinary staff on authentic preparation methods,” Klos said. Bayard reiterated that the dining halls will continue to listen to student concerns in the future, and will strive to use this feedback to inform practices within dining services. “We listen, we learn and we try to take action,” Bayard said.